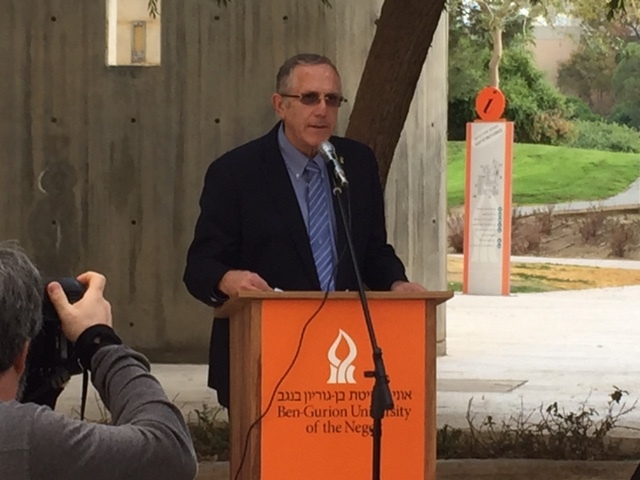 On January 24. the Handbook of Salutogenesis was officially launched at the Ben Gurion University (BGU) of the Negev in Israel. This was done in a celebration of the founding fathers of the Faculty of Health Sciences at BGU. The sociologist and anthropologist Professor Aron Antonovsky, the founder of the theoretical of concept of salutogenesis, was one of them. From the Center Professor Geir Arild Espnes, who also was one of the editors of the book, attended the celebration and chaired one of the sessions at the launching of the book. The Handbook, published on Springer, is an open access book and can be downloaded on the Springer website. 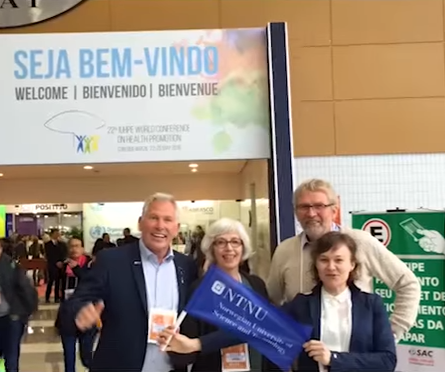 Researchers from the Center are in NTNU’s new promotion video «This is NTNU». The article ‘The experiences and needs of healthcare professionals facing perinatal death: A scoping review‘ is published in the International Journal of Nursing Studies. 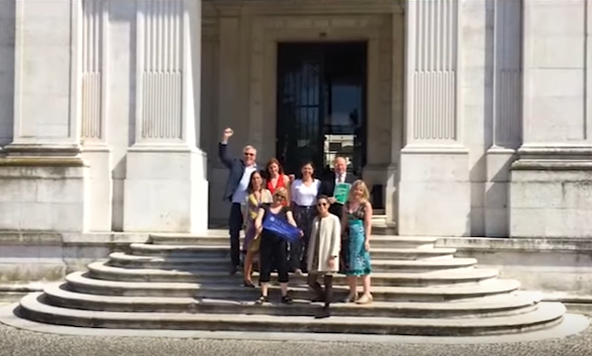 ProFooSe has been a food security project in collaboration between NTNU – CHPR and research institutions and Universities in Portugal financed by EEA-grants. Even if data from the project is still being analyzed, the Final report and Output INDEX is ready. It is possible to read about the advancements of the project here. New research article by Beate André et al. The article ‘Is there an association between food patterns and life satisfaction among Norway’s inhabitants ages 65 years and older?‘ by André, B., Canhao, H., Espnes, G.A., Rodrigues, A.M.F., Gregorio, M.J., Nguyen, C., Sousa, R. & Grønning, K. is published in Appetite 110 (2017) 108- 115.